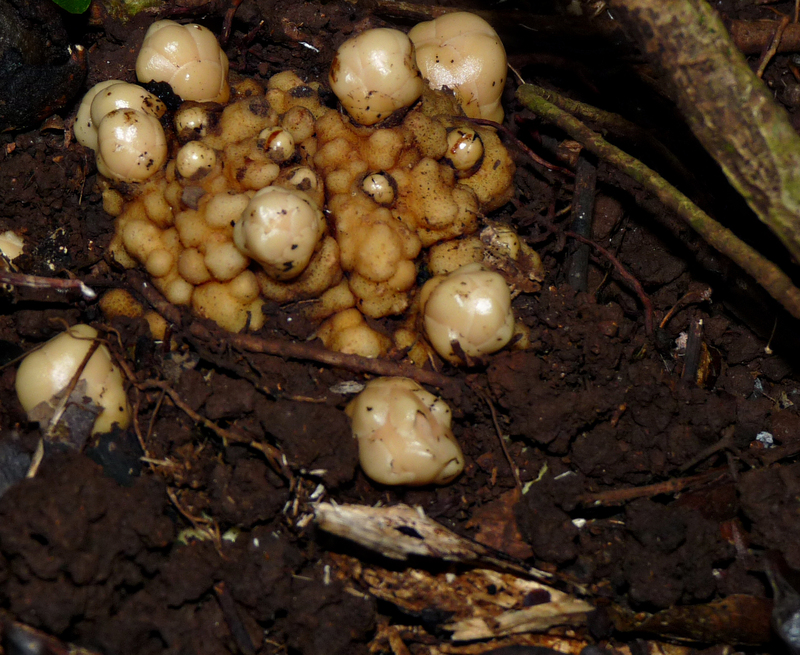 This entry was posted in Daintree Plants and tagged Balanophora, Daintree Rainforest, Root fungus. Bookmark the permalink. Fascinating plant, Barbara – thanks for posting. I have seen a similar tiny leafless saprophyte, a Thismia. 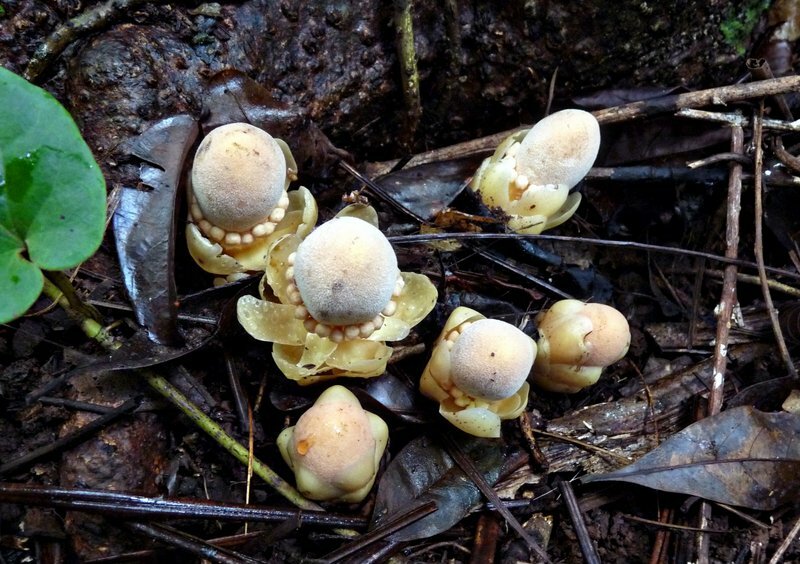 Also was mistaken for a fungus when first found. Amazing stuff out there in Nature.